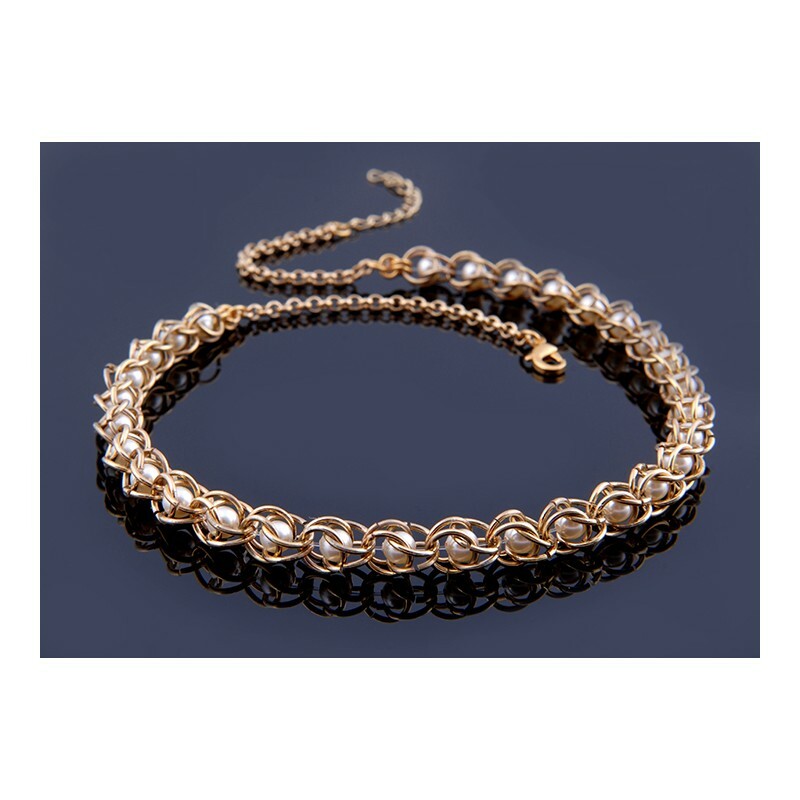 Chunky gold Necklace, elegant necklace made of Swarovski white pearls braided with a gold plate chain. 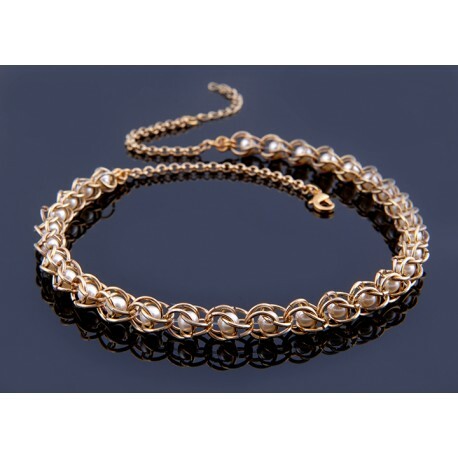 Chunky gold Necklace, statement necklace suitable for brides, bridesmaid, mother of the bride or the groom or even every day wear. All of my designs are made with a lot love ans attention in each detail.